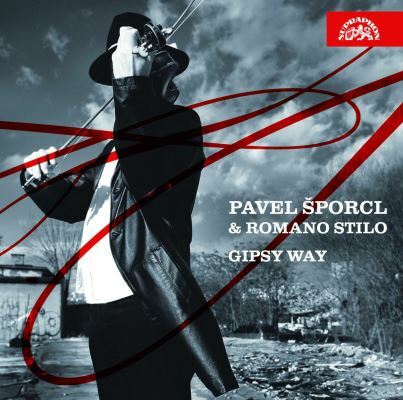 This CD captures two of my concerts with Romano Stilo, a Slovak gypsy cimbalom band. It was an outstanding experience, not just because of the unique union, but also because of the for me unusual repertoir and the atmosphere both in the audience and on stage. We played not only gypsy, Hungarian and Romanian folk music but also works by Pablo de Sarasate, Johannes Brahms or Aram Khachaturian, inspired by this music and this all spiced up with a little bit of jazz.